Did someone mail ricin to the Pentagon and the White house? “…..Authorities at the Pentagon found at least two packages suspected of containing ricin, a poison made from castor beans….. The shifting and enduring threat from Islamic extremism around the world that will last long after ISIS is defeated on the battlefield. The Islamic State, in particular, is adapting to setbacks and increasingly using the tools of globalization — including Bitcoin and encrypted communications — to take their fight underground and rally adherents around the world. French authorities foiled a ricin plot by an Egyptian-born student in May after intercepting messages on the secure social media platform Telegram. In Cologne, Germany, authorities acting on information from American intelligence agencies last month arrested a Tunisian man who tried to buy 1,000 castor bean seeds and a coffee grinder online. Why did the man have ricin in his home? 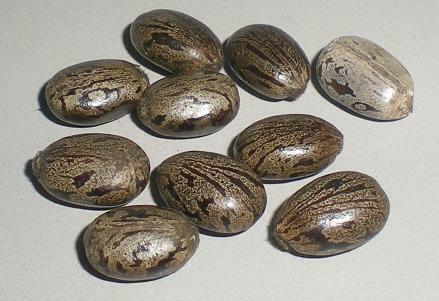 quantity of seeds needed for the creation of ricin, online in mid-May. found it during a search of his Cologne apartment, the statement said. Soligenex, the company developing a heat-stable ricin vaccine, received an additional $2.5 million in funding from the National Institute of Allergy and Infectious Diseases (NIAID), for work on RiVax, their ricin vaccine. “….RiVax® is Soligenix’s proprietary heat stable recombinant subunit vaccine developed to protect against exposure to ricin toxin. With RiVax®, Soligenix is a world leader in the area of ricin toxin vaccine research. 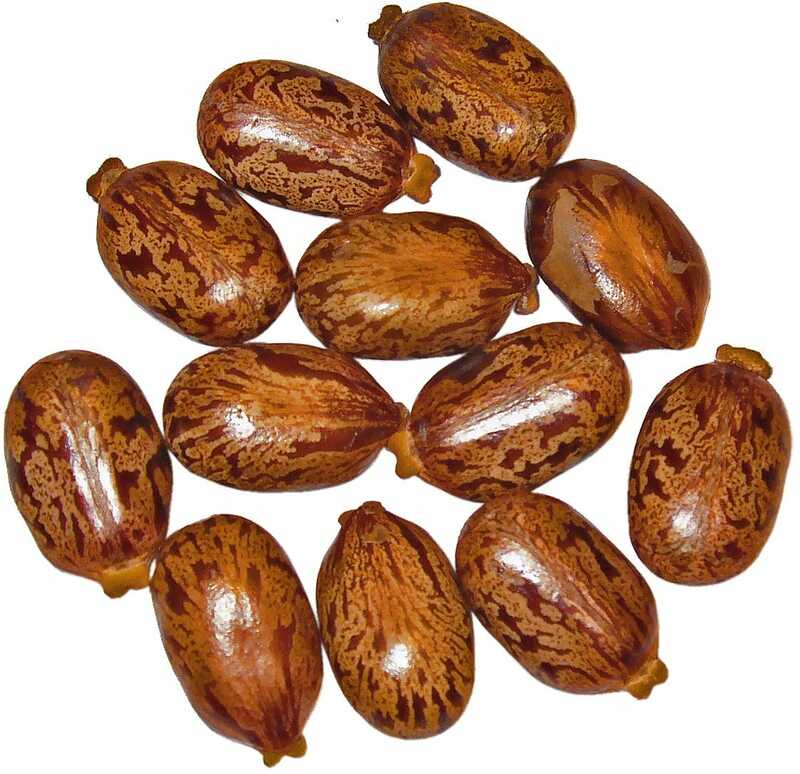 Ricin toxin is a lethal plant-derived toxin and potential biological weapon because of its stability and high potency, and the fact it is readily extracted from by-products of castor oil production. Ricin comes in many forms including powder, mist or pellet. Ricin can also be dissolved in water and other liquids. The US Centers for Disease Control and Prevention estimates that the lethal dose in humans is about the size of a grain of salt. Ricin toxin illness causes tissue necrosis and general organ failure leading to death within several days of exposure. Ricin is especially toxic when inhaled. Ricin works by entering cells of the body and preventing the cells from making the proteins it needs. Without the proteins, cells die, which is eventually harmful to the entire body. There are currently no effective treatments for ricin poisoning.